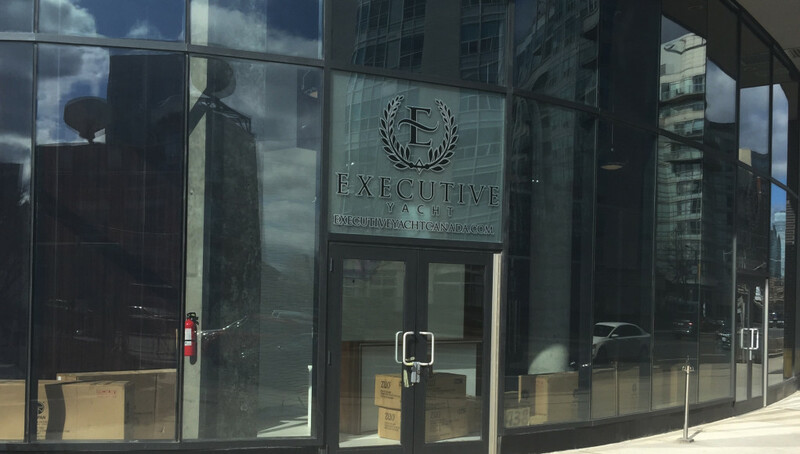 Executive Yacht Canada is opening a NEW head office and design centre in Toronto, adding to their other convenient locations in Oakville, Orillia and Port Severn. Just seconds from Lake Ontario, the new 438 Lakeshore Boulevard West space will further the Executive customer’s luxurious journey of purchasing a yacht and make it a more memorable and unrivalled experience! Executive Yacht Canada offers some of the finest, most sophisticated and style conscious yachts made. With high-end brands like Azimut, Carver, Marquis, Sunseeker, Everglades, Vanquish, and Wajer & Wajer, you will be sure to find a yacht that exceeds your expectations. 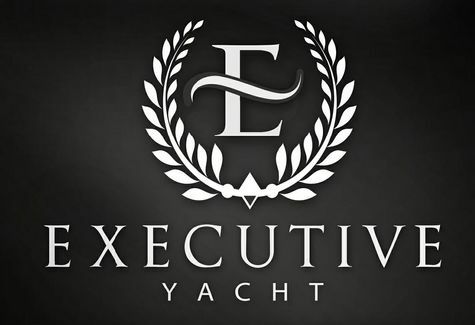 Stay tuned for more information about the Grand Opening in next month’s BoaterNews email and online at www.executiveyachtcanada.com.